Water management is facing major challenges due to increasing uncertainties caused by climate and global change and by fast changing socio-economic boundary conditions. More attention has to be devoted to understanding and managing the transition from current management regimes to more adaptive regimes that take into account environmental, technological, economic, institutional and cultural characteristics of river basins. This implies a paradigm shift in water management from a prediction and control to a management as learning approach. The change towards adaptive management could be defined as “learning to manage by managing to learn”. Such change aims at increasing the adaptive capacity of river basins at different scales. 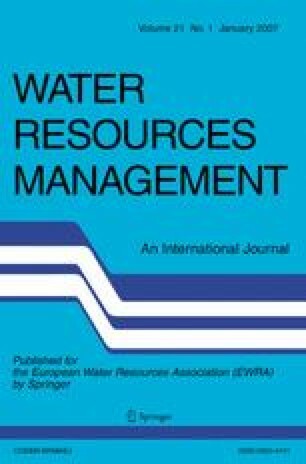 The paper identifies major challenges for research and practice how to understand a transition in water management regimes. A conceptual framework is introduced how to characterize water management regimes and the dynamics of transition processes. 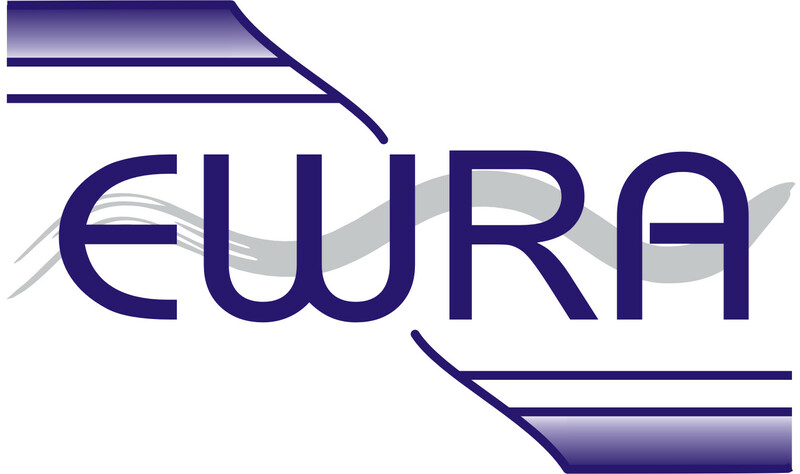 The European project NeWater project is presented as one approach where new scientific methods and practical tools are developed for the participatory assessment and implementation of adaptive water management.